Next time you fancy an inspirational day trip, head towards to the Limassol village of Trimiklini and make your way to the gorgeous ‘Land of Dreams’ for some time out that you’ll never forget! 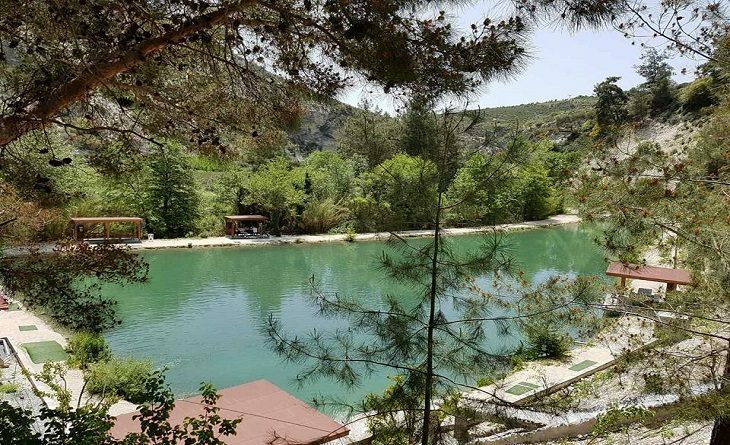 Surrounded by greenery, you can enjoy the best of what nature has to offer, with much to delight the senses as you take in the fresh air and coolness of the forest. 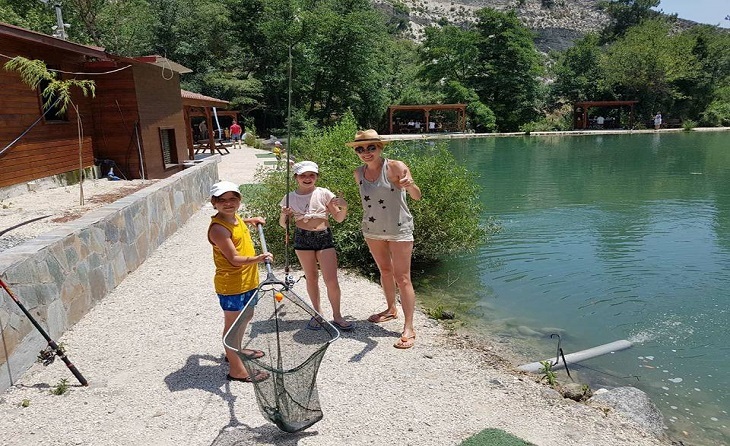 The best part of it all is the stunning lake; not only can you enjoy some fishing here, but you can even get the fish cooked and served for you! Growing sturgeons, the Land of Dreams produces the Cypriot edition of the famous sturgeon caviar, one of the most expensive and sought after in the world, while the fish itself is served in the oven or smoked. 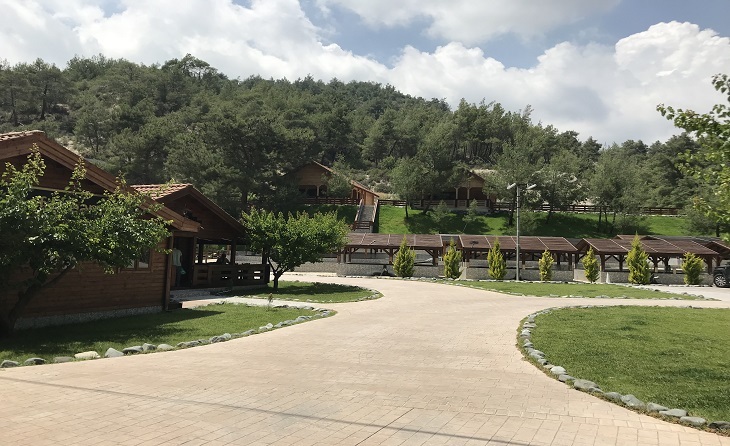 What’s more, you can enjoy fresh fruit and vegetables from the garden as you walk around the area, and the site is also home to few wooden houses with a Russian sauna for those who choose to stay the night! Where? Trimiklini, Limassol. To receive a proper welcome, call 99 515 497 when you’re planning on heading up to the area. Entrance for adults is €10 (with 1 drink) and for children: €5.80.